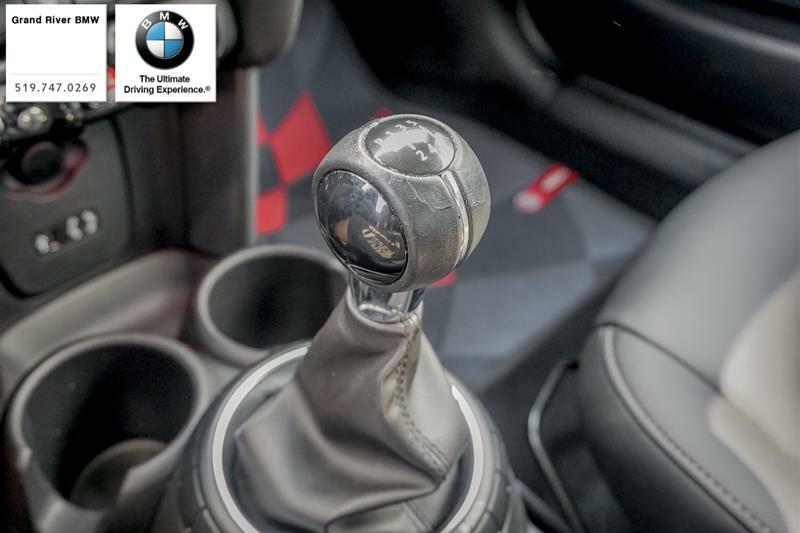 Love shifting gears? 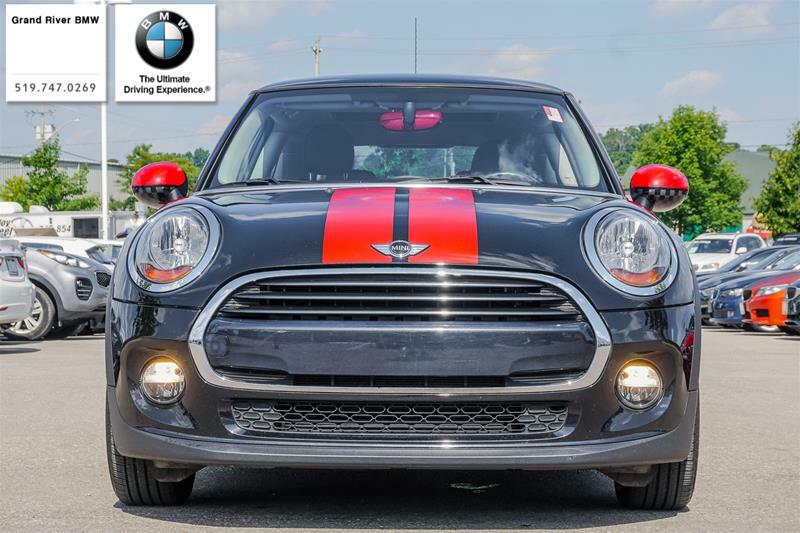 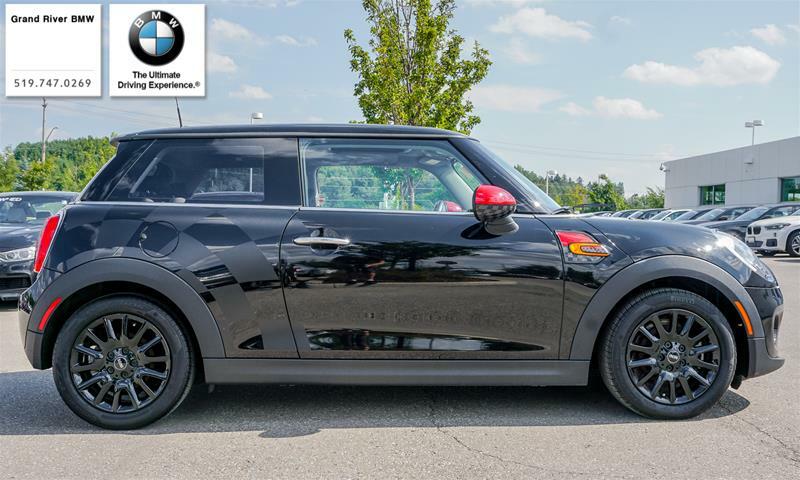 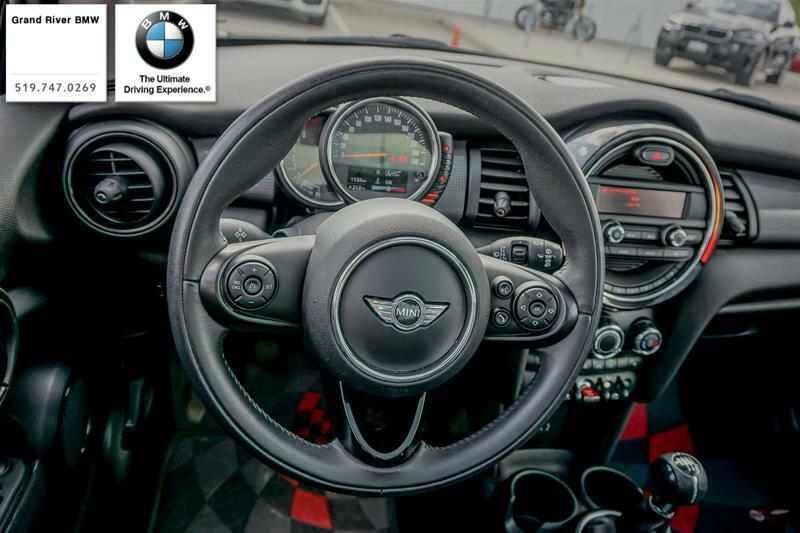 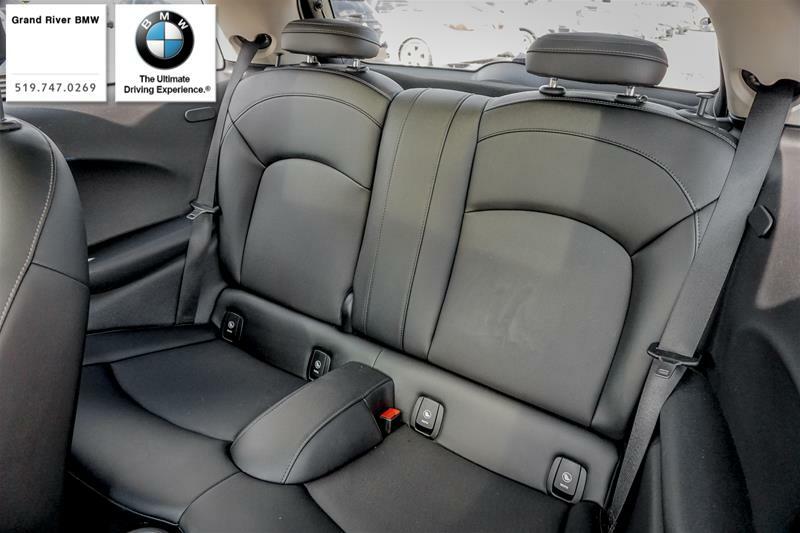 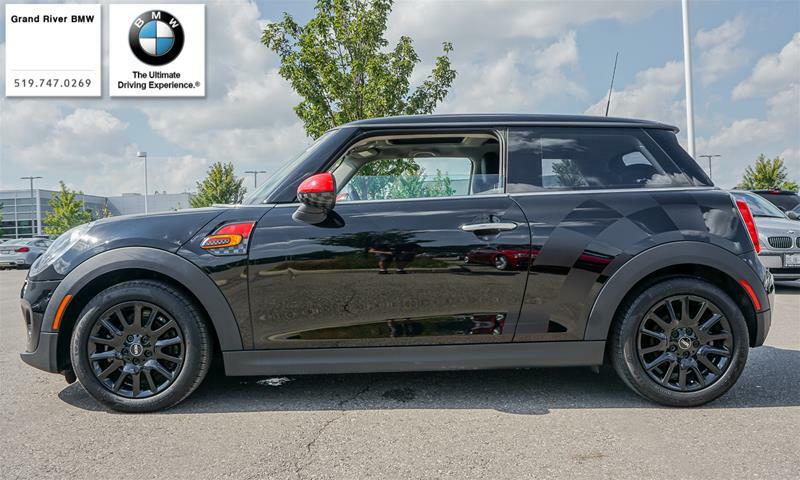 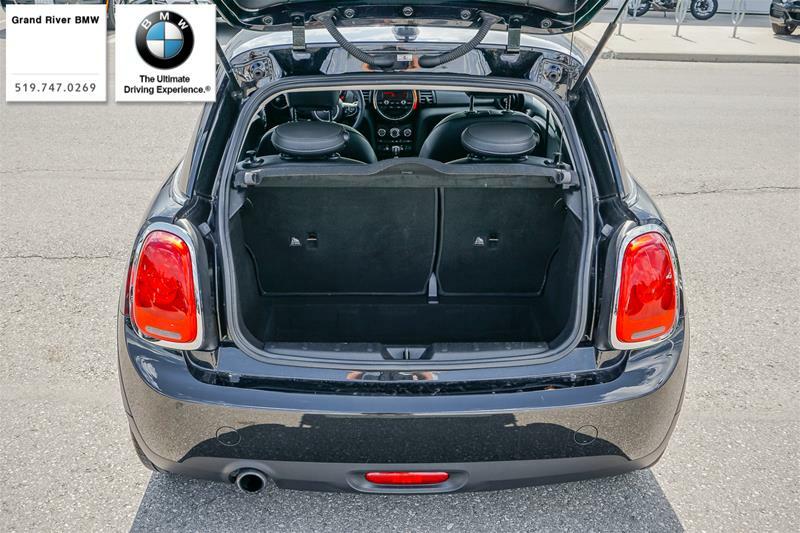 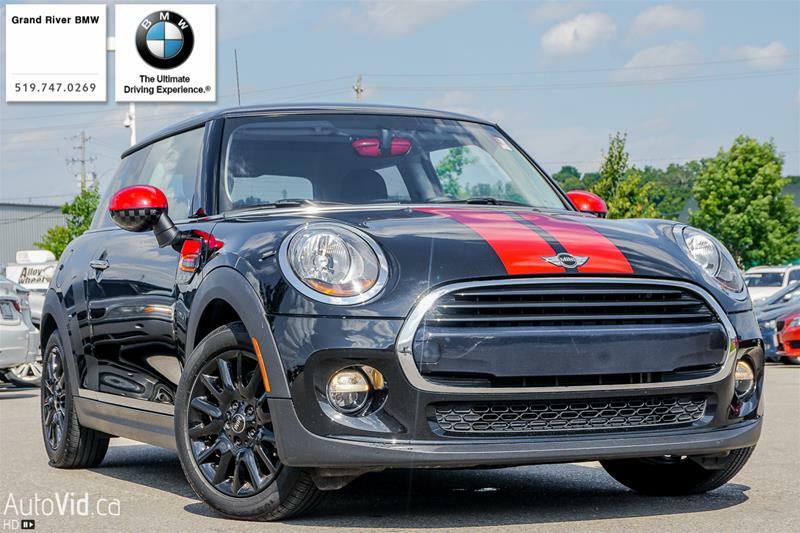 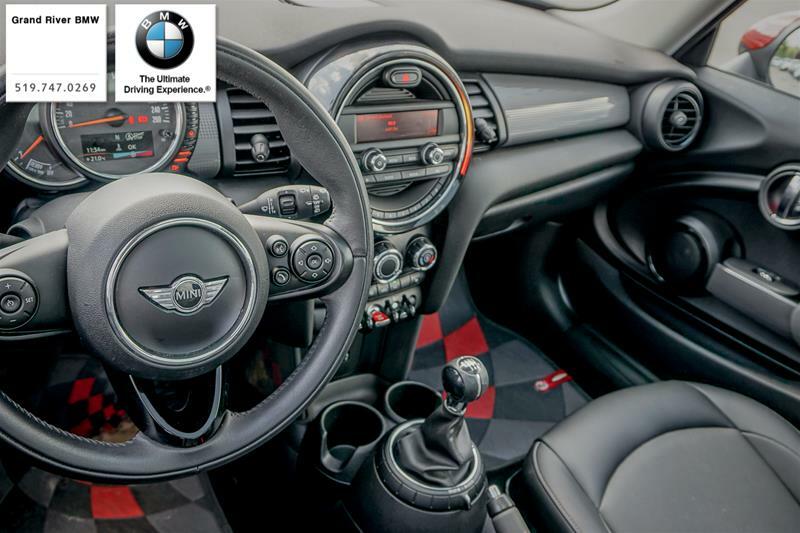 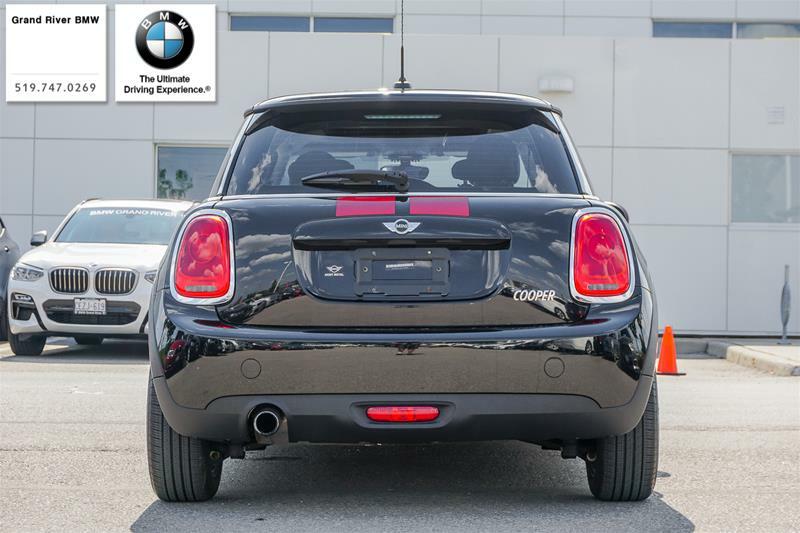 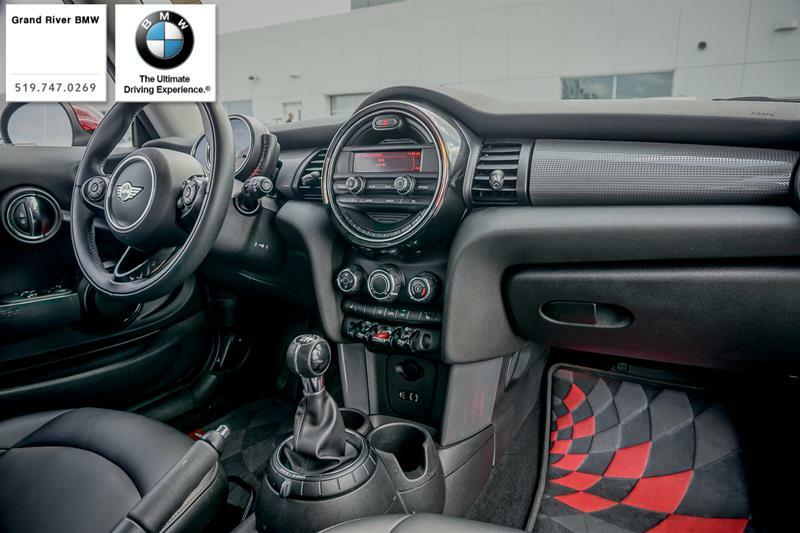 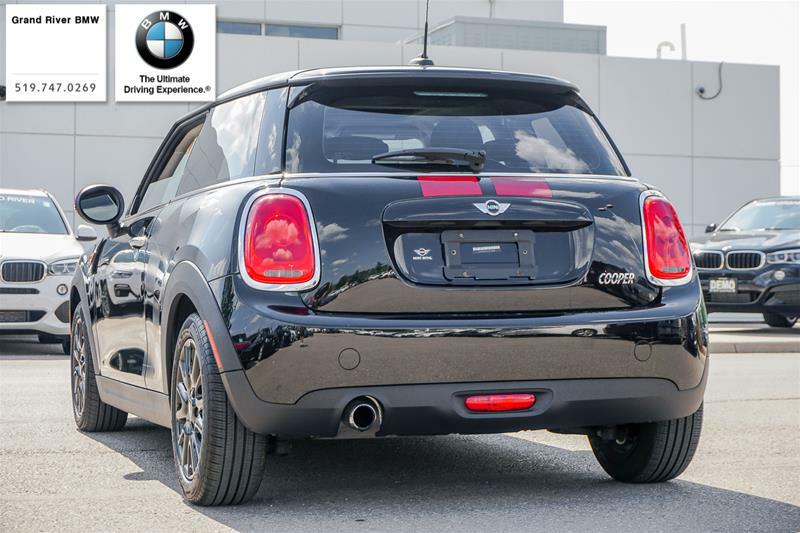 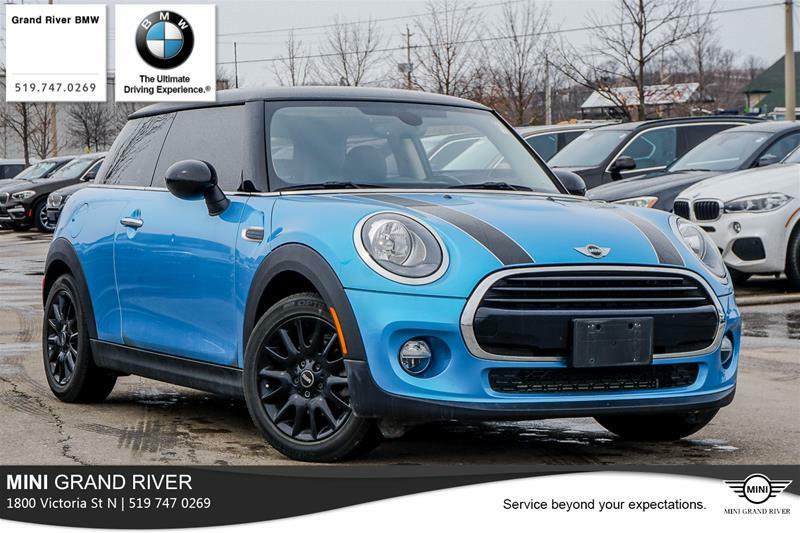 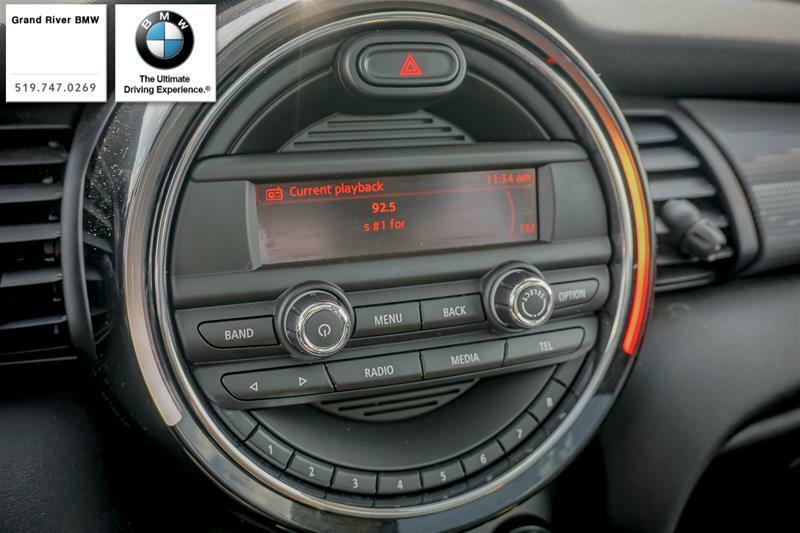 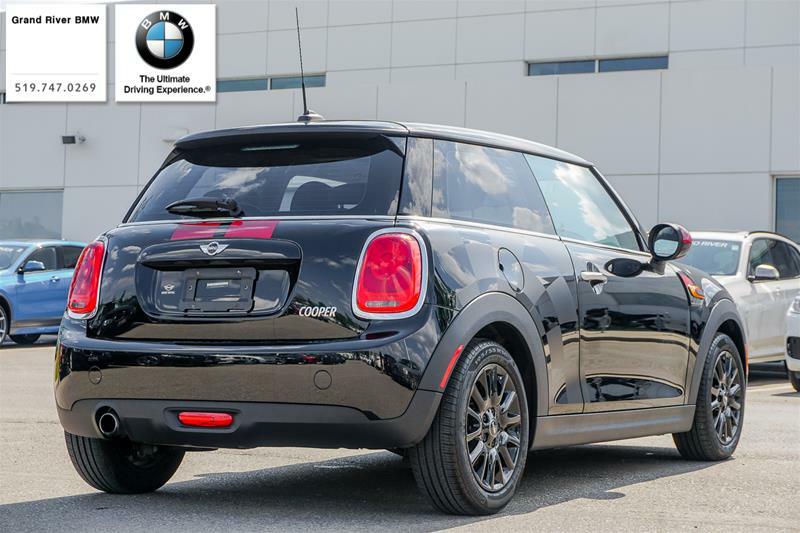 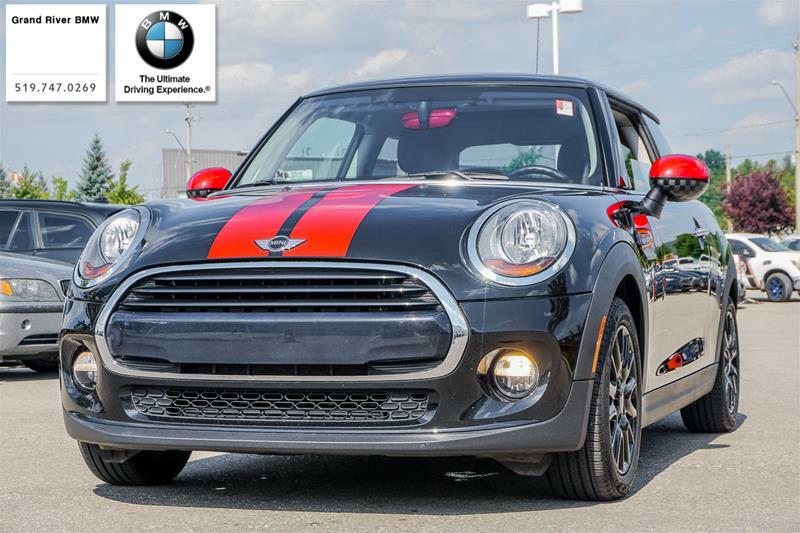 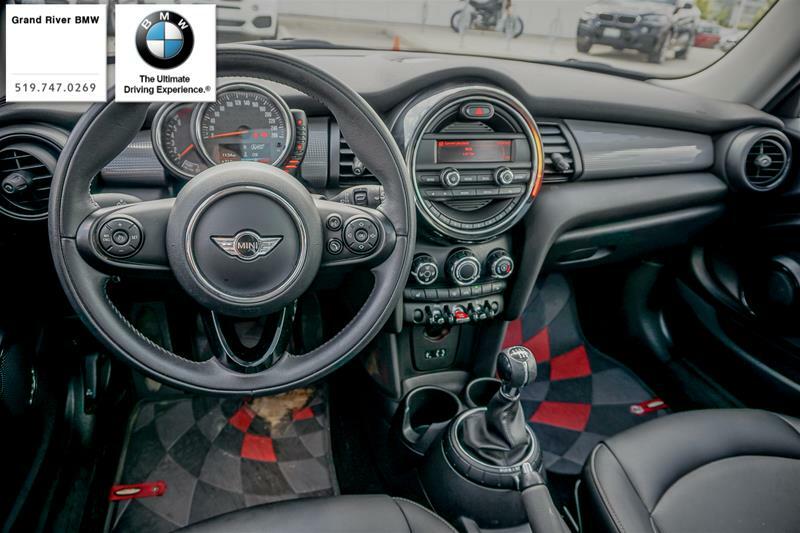 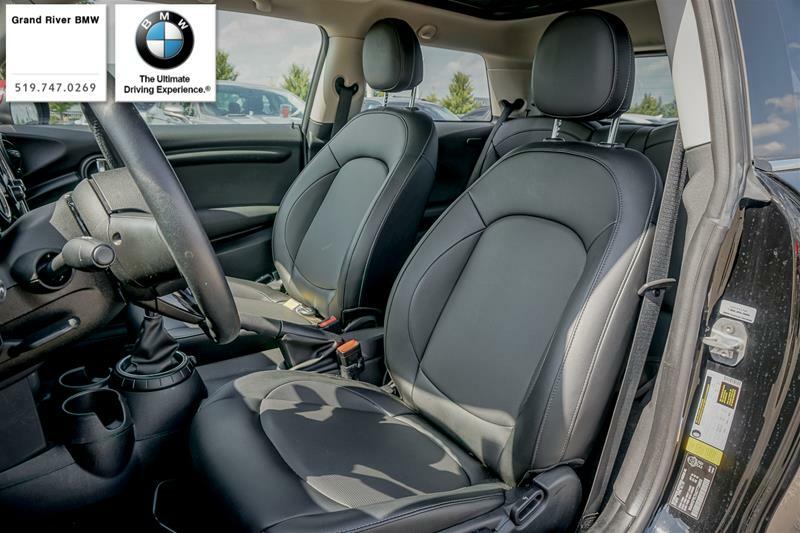 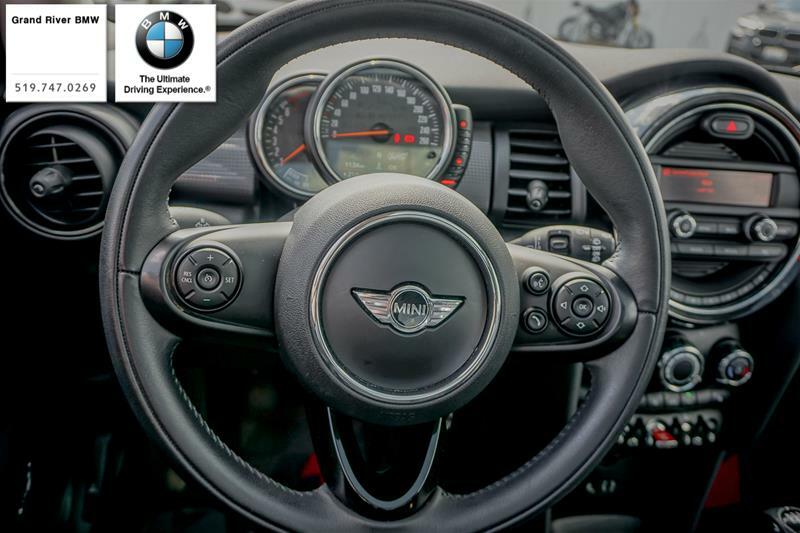 This 2016 MINI Cooper 3 Door comes in 6 Speed Manual as well as comes with a Panoramic Moon Roof as well as Heated Seats and Fog Lights. 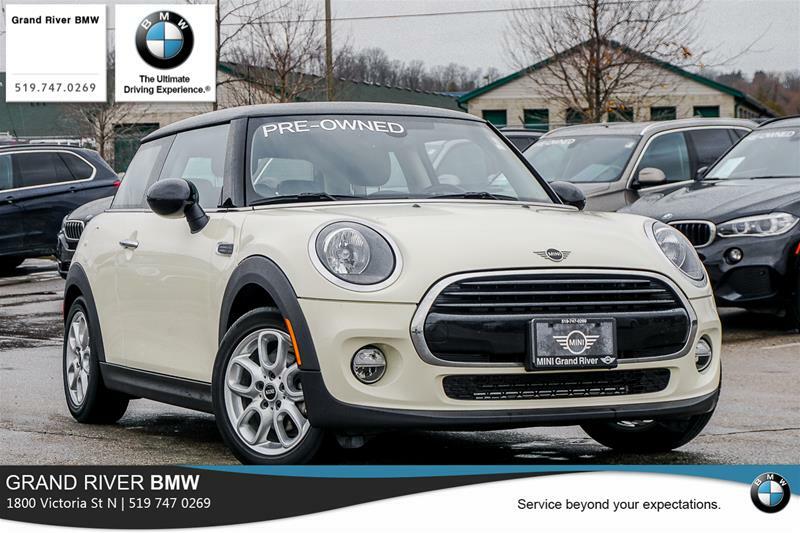 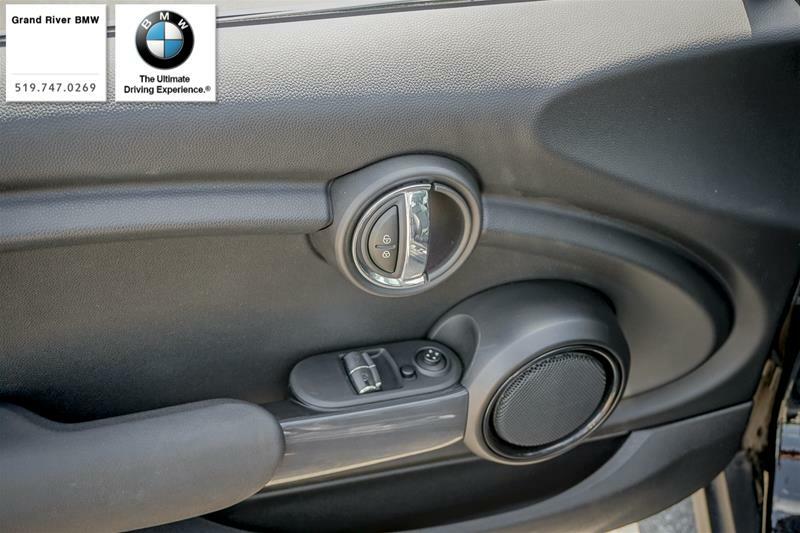 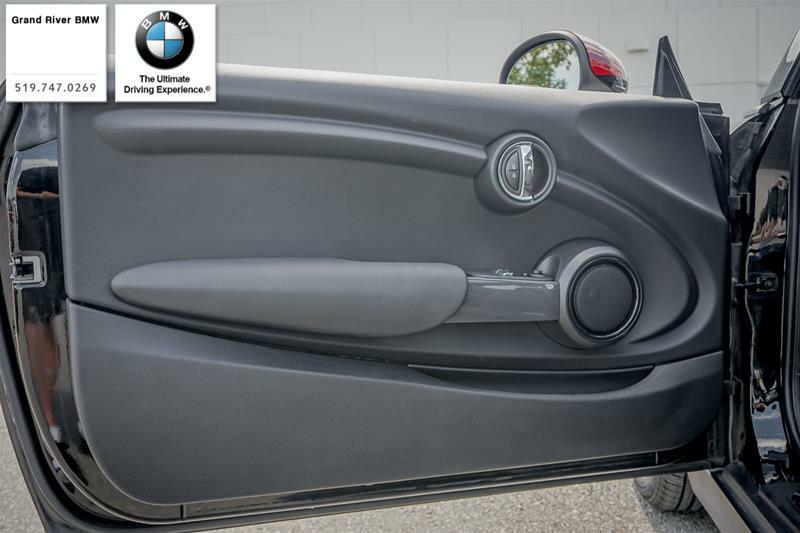 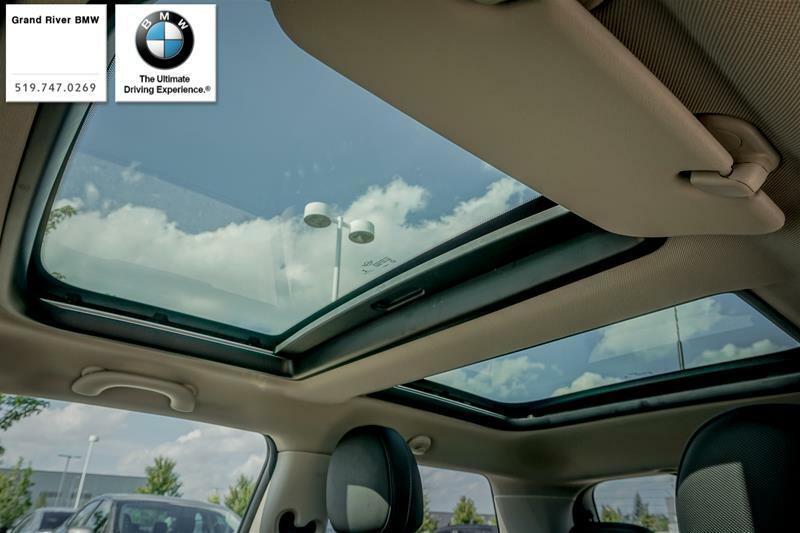 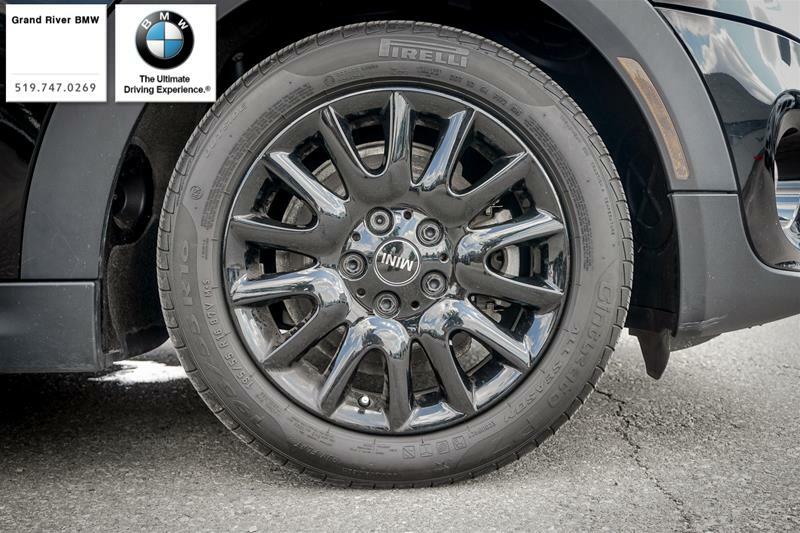 With a couple of cosmetic accessories this 3 door is ready to get you from point A to point B in style!